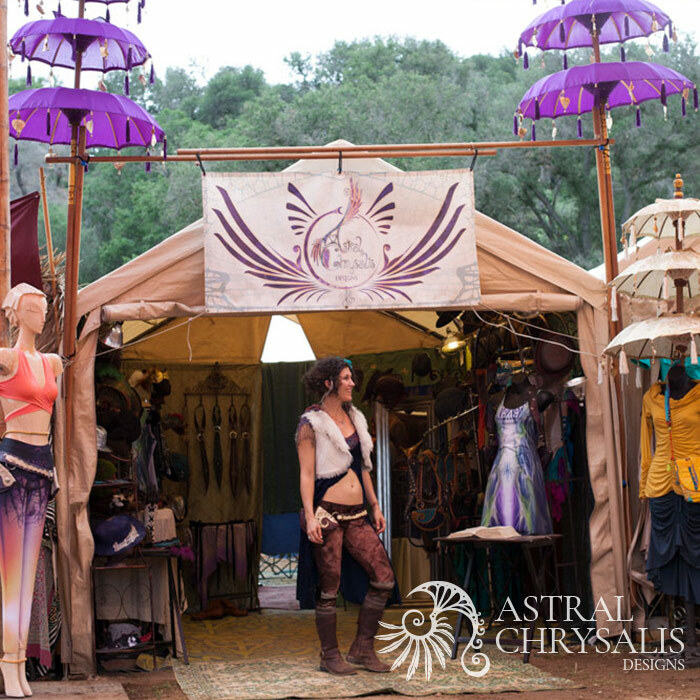 Astral Chrysalis Designs is the love-child of Azalyne Skye and Aurelius Rune. We create Unique Wearable Art to Inspire your Self Expression. Metamorphic Leather Couture and Millinery at its finest. One of a kind, Handcrafted with a Construction Guarantee, Lovingly Made in Grass Valley.